(dir. Luis Puenzo, 1985, Argentina) , 112 mins. 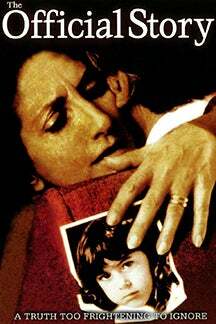 After the end of Argentina’s Dirty War, a middle-class teacher sets out to uncover the true identity of her adopted daughter’s birth mother, but soon realizes that knowing the truth carries with it a heavy price.